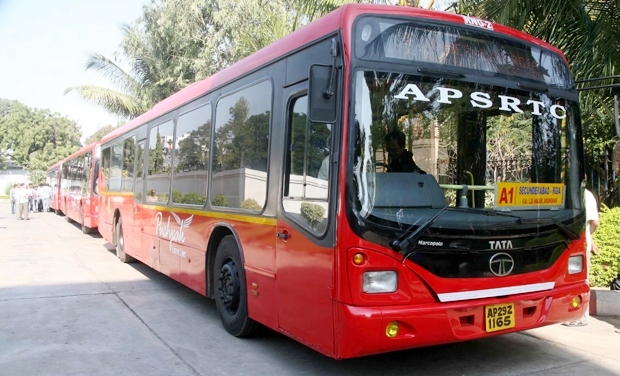 Pushpak bus service operated by TSRTC. Pushpak Bus Timings from BHEL to Rajeev Gandhi International Airport via Lingampally, Allwyn X Road is mentioned below. These Buses offer safe, secure and comfortable travel between airport and city. These buses are air conditioned and enabled with free wifi.